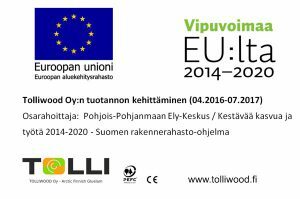 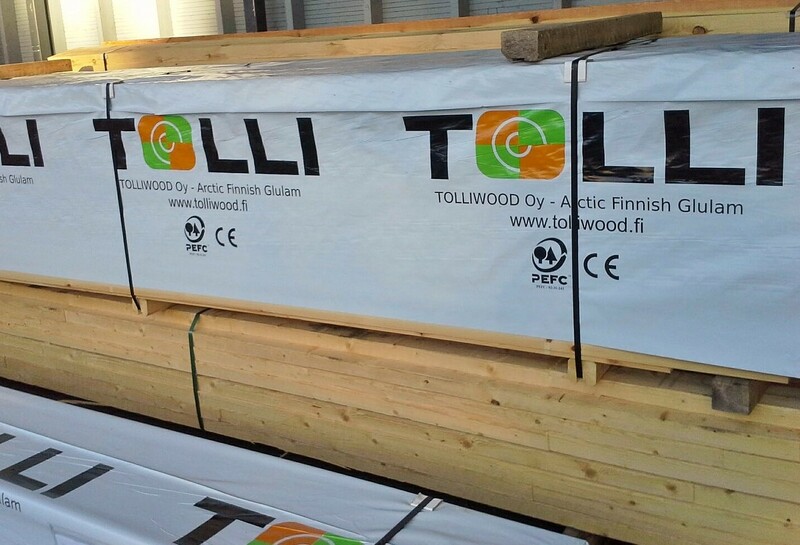 The main raw materials for TOLLI products are Finnish pine and spruce. 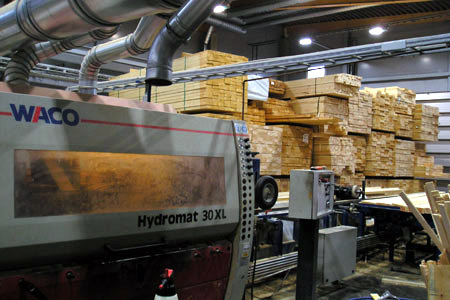 Glue-laminated timber is produced also from ThermoWood material. 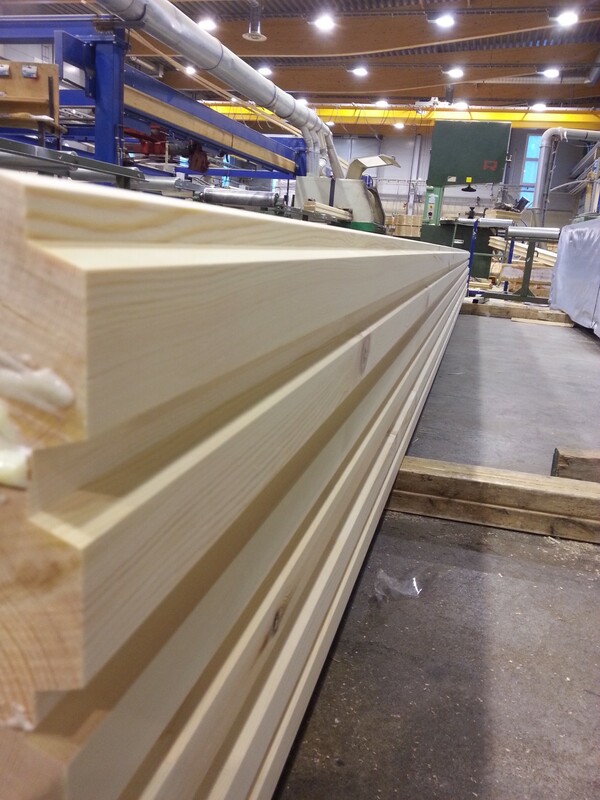 Special posts and billets are highly suitable for flexible production. 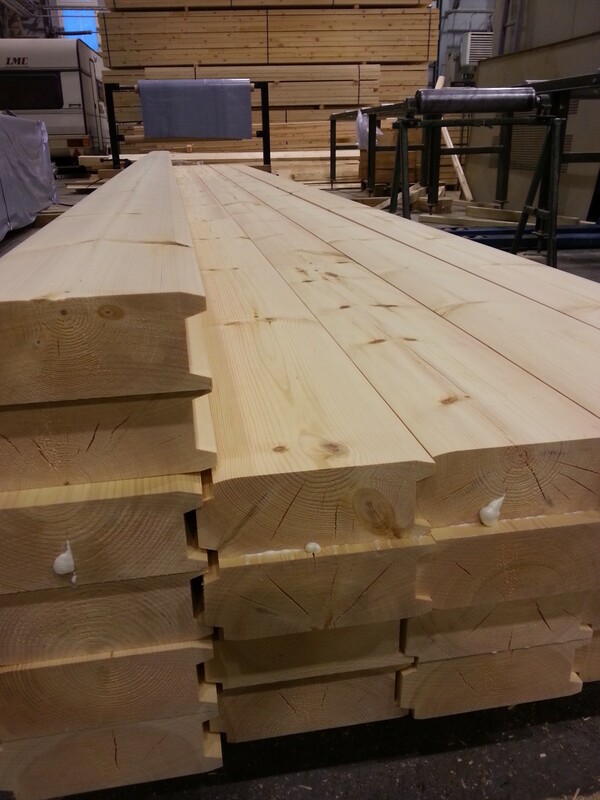 If you need, for example, a mast for your sailing ship, we will produce a solid and reliable billet for you. 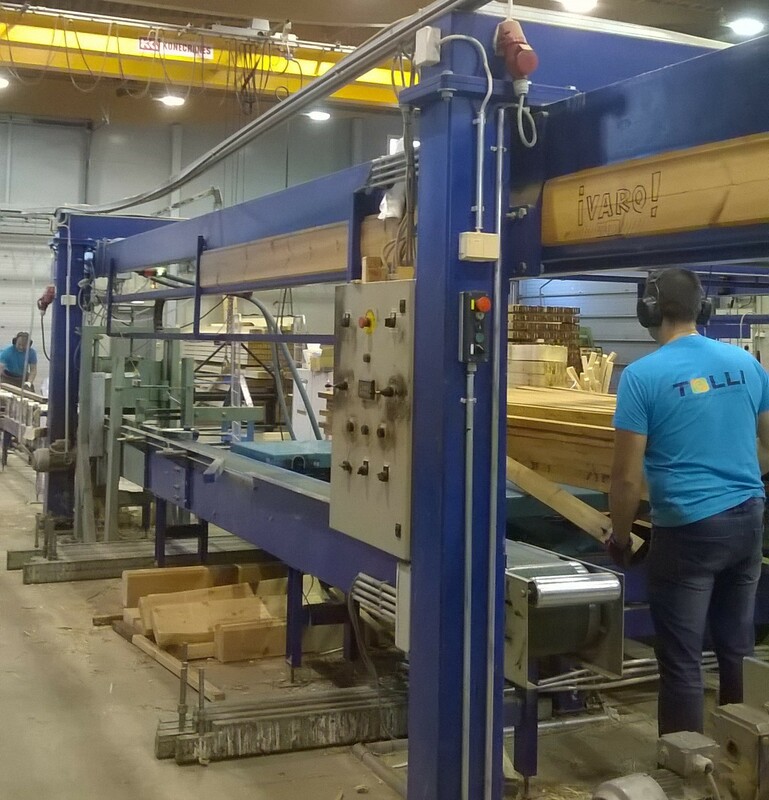 Production of glue-laminated timber requires stable and steady conditions throughout the process. 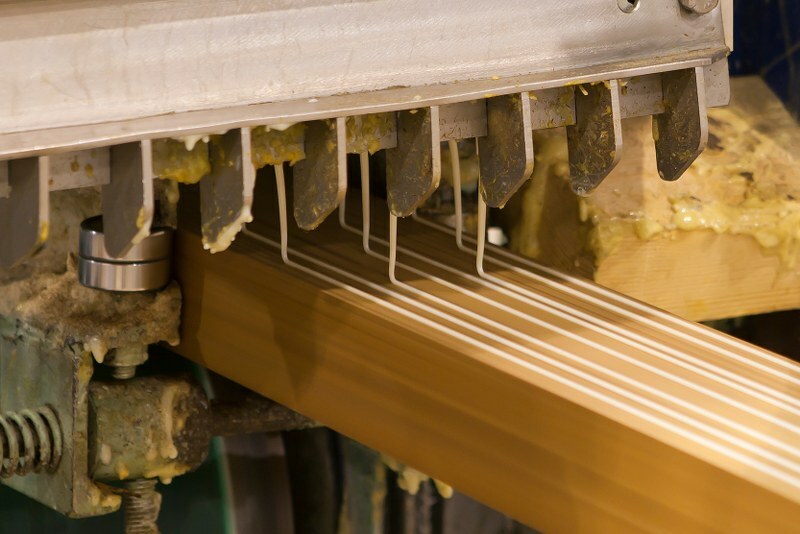 Temperature and humidity are kept optimal through all stages of the gluing process. 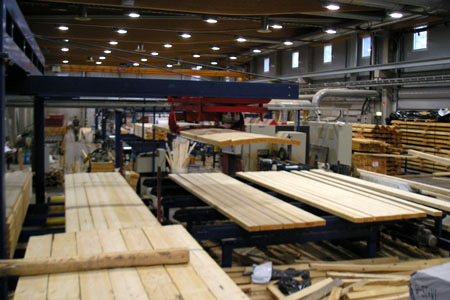 The plant has sufficient space set aside for equalizing of sawn timber and post-hardening of finished glue-laminated timber. 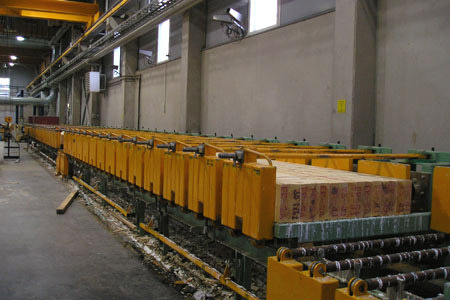 Lamellas are planed on an efficient planing line and the glue applied on a ribbon spreader. 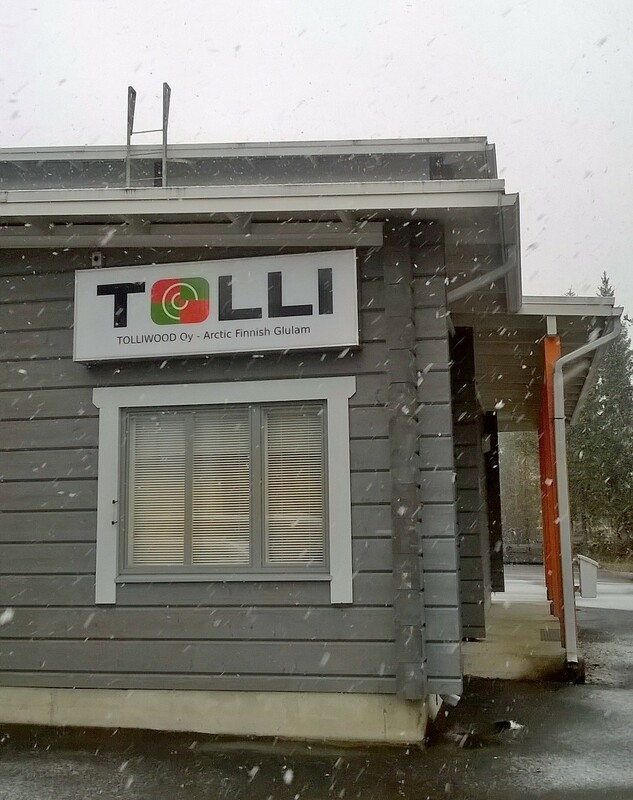 The glue used in all TOLLI products is a PU glue that does not contain formaldehyde or any other volatile agents. 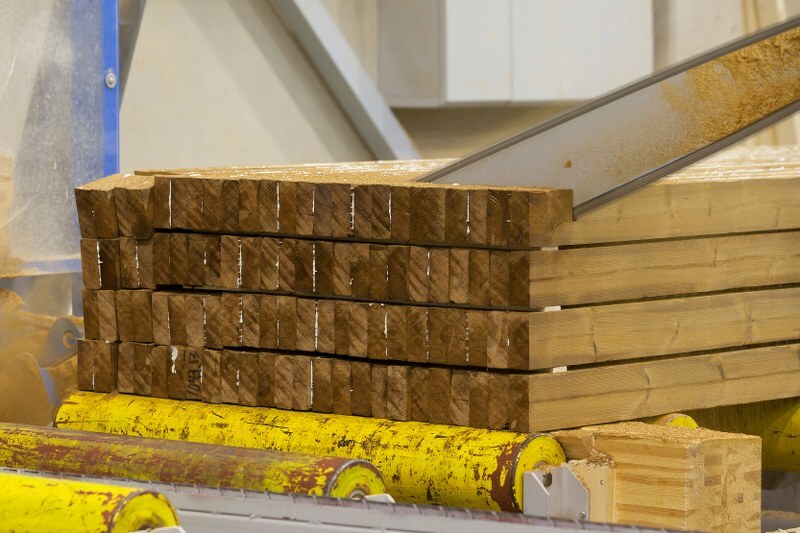 The resulting glued joint is completely weather-resistant and can also withstand class-A pressure treatment. 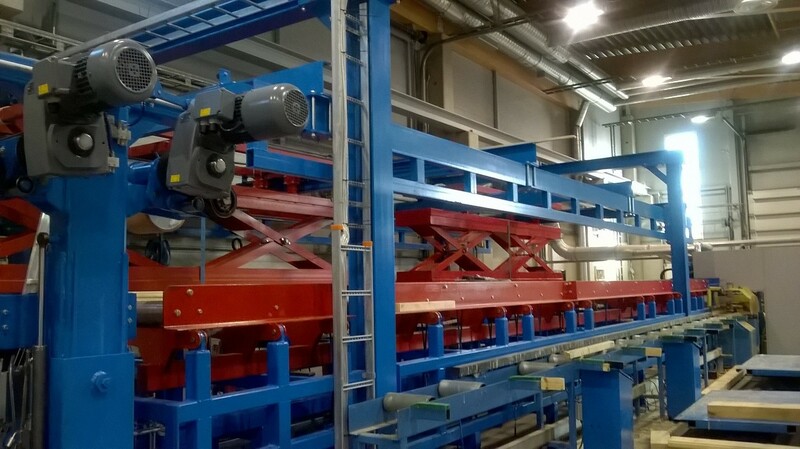 Durability of joints is tested constantly in our in-house laboratory. 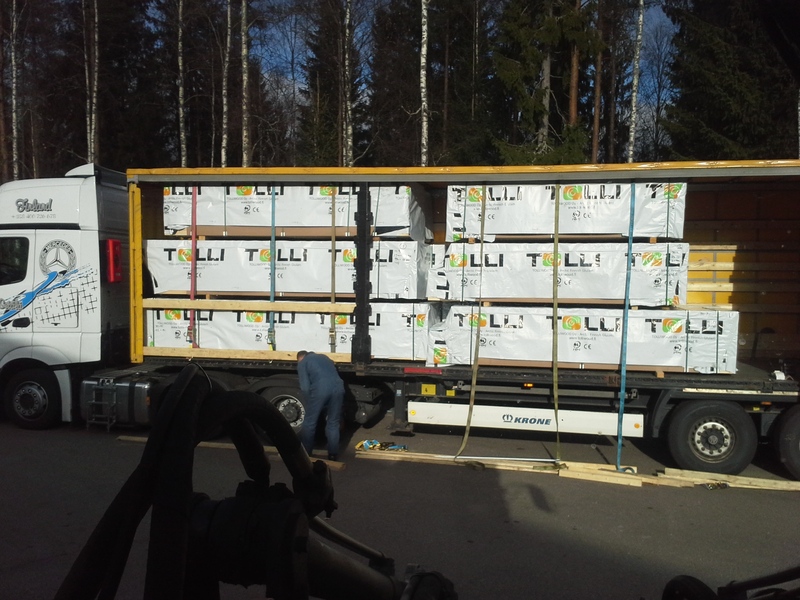 External quality control is managed by Inspecta Oy.